Got sent a lovely package of bits from Phil Golf Channel the other day which contained the new Gala Drop E.P. I must admit I don’t know much about these chaps (I think they are from Portugal) but it’s great in a modern electronic trippy disco sort of fashion and sounds more like a band than a studio project. I’ll ask Golf Channel for more information but until then you can click onto Phonica’s website and check the E.P yourself. 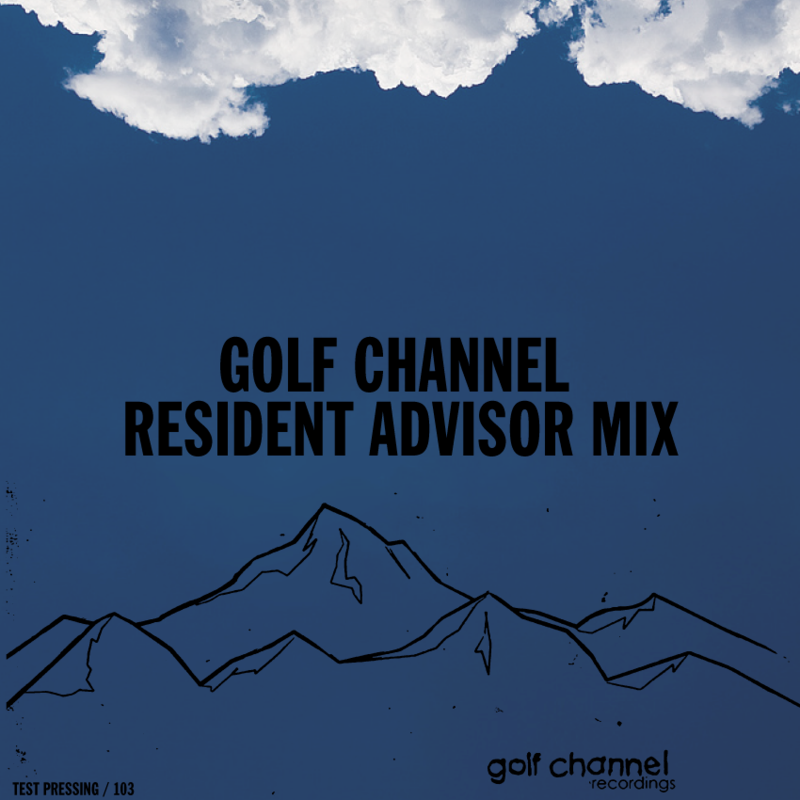 While chatting to Golf Channel they asked if we’d back up the Resident Advisor mix as they don’t stay up forever so here it is. It is the same mix so don’t download it if you already have it from the RA site.